How can we find moral clarity in the chaos of DIGITAL CIVIL WAR? Are rural, white Christians the real Americans? Should teachers be armed or should the Second Amendment be repealed? Is abortion murder or an ethically sound choice for women? Should migrant babies be caged or should ICE be abolished? Should billionaires exist while children go hungry? These are some of the bitter ideological disputes that have turned social media into a political battlefield. 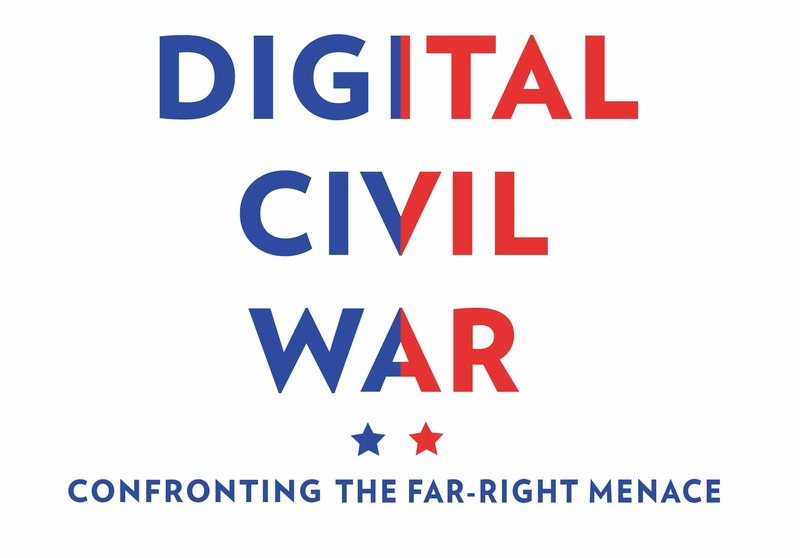 In Digital Civil War, veteran digital media-advisor Peter Daou investigates the ideologies supporting these warring factions, suggesting that the stakes of their conflict are higher than many are willing to admit. The digital civil war is waged with words and images that are designed to inflict psychological harm, to injure through verbal violence, to wreak havoc with rhetoric. 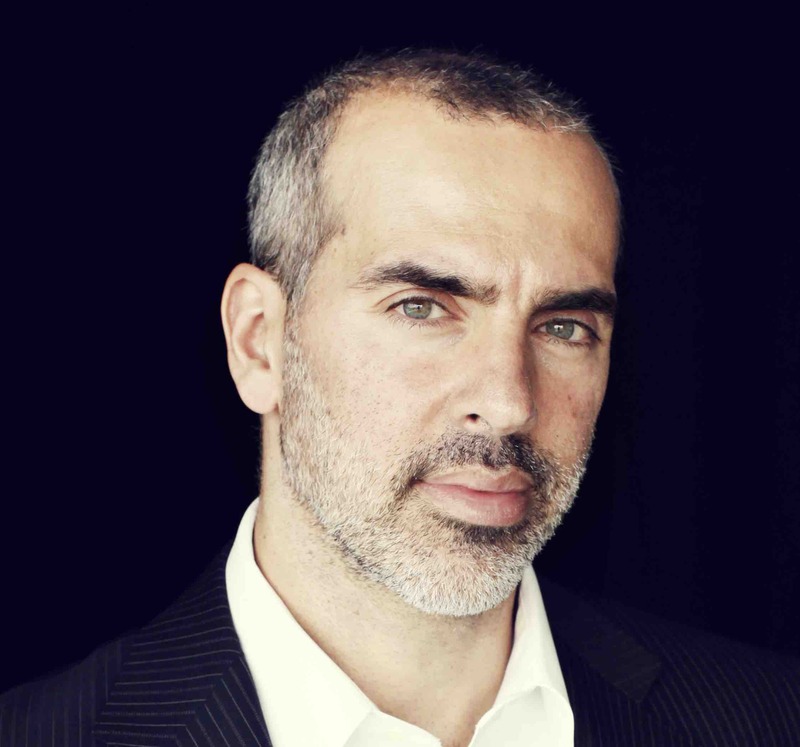 And as Daou deftly explains, the relentless toxicity of social media—often treated as an aberration—is a feature, not a bug, of digital warfare.